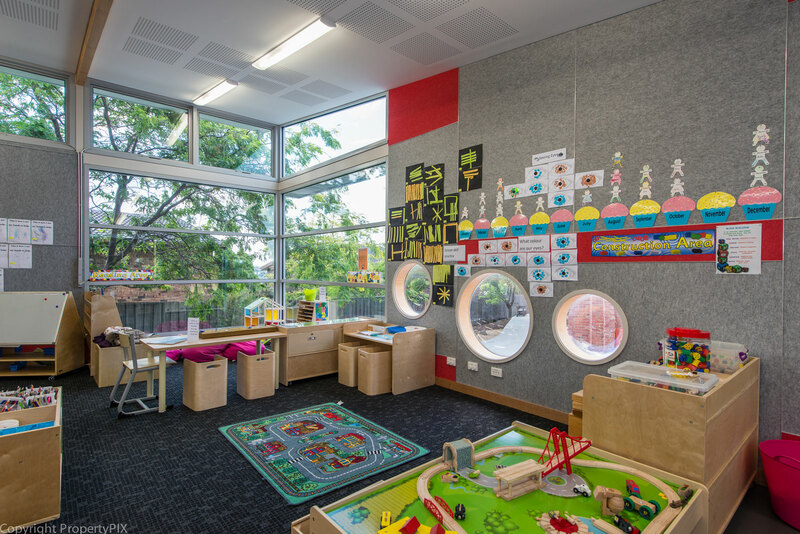 During 2012 M2architecture was invited to design a new Kindergarten for Waimea Heights Primary School. 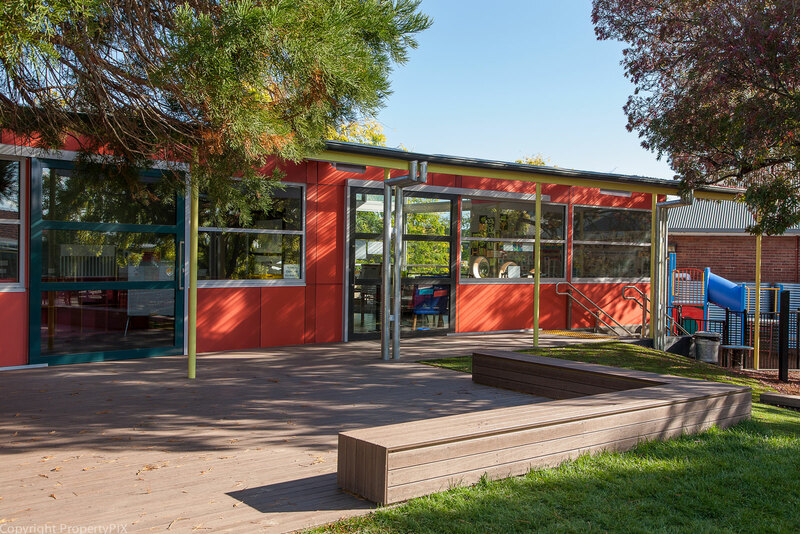 Together with our great team of client, consultants and builders, we have made a lovely new addition to the School. 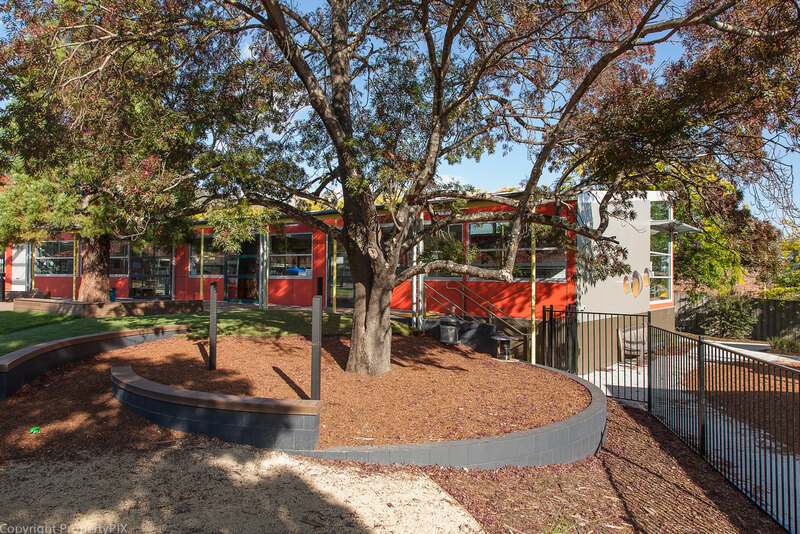 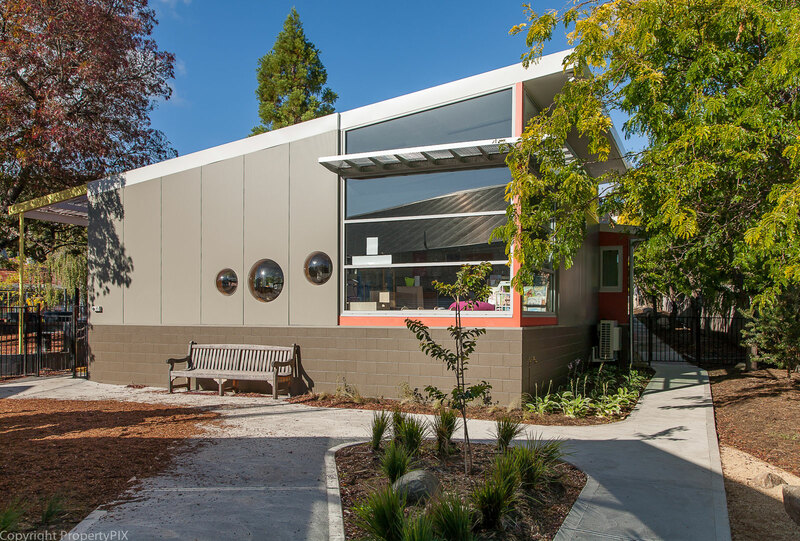 Recessed into a beautifully landscaped setting, the new kinder provides a welcoming and engaging addition to Waimea Heights Primary which has a well established reputation for providing a wonderfully nurturing environment for its children. 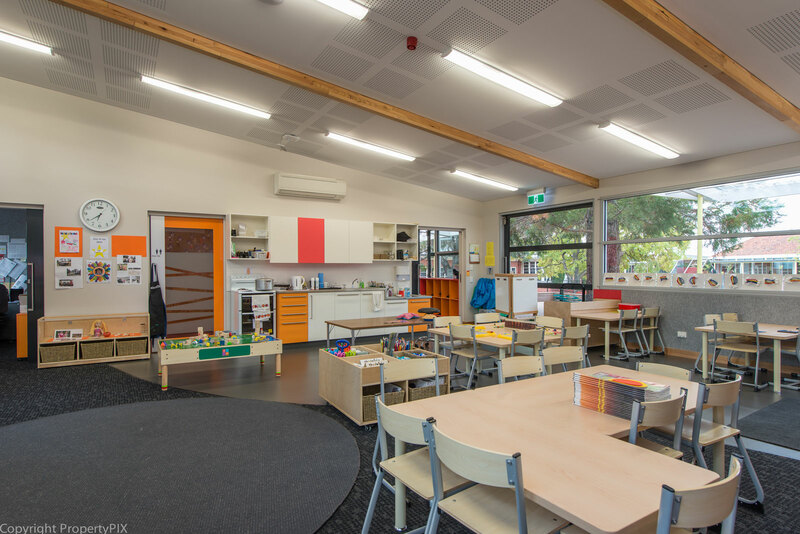 M2a's design focus was on creating a bright and supportive learning environment that ticked as many boxes as possible for the teachers and students alike, but also to find the correct siting for the new building that added to rather than detracted from the School environs. 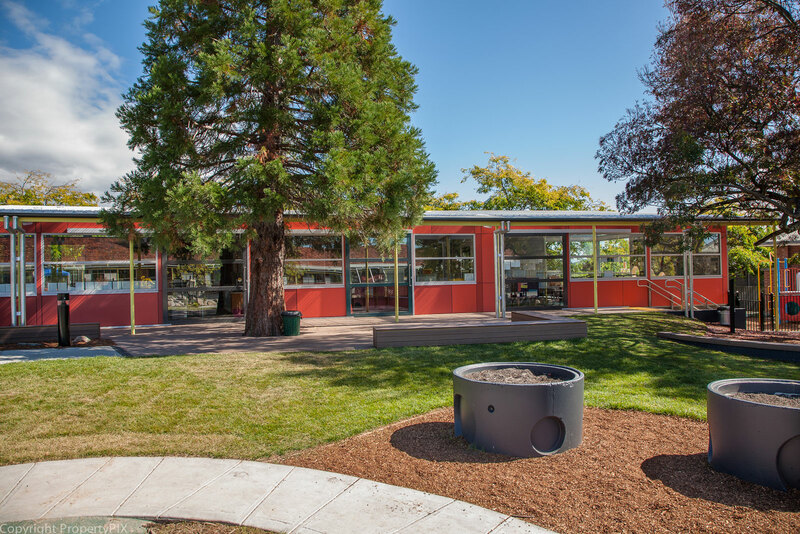 Our landscape architects designed a wonderful outdoor environment based upon a nature-based-play concept that has been happily embraced by the children.